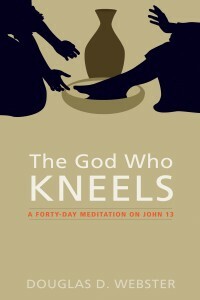 The God Who Kneels is a meditative journey in John 13. The Apostle John opens the door and invites us into the upper room to relive the words and actions of Jesus. He writes us into the scene and gives us a seat at the table. On Thursday night, Jesus gave his followers two simple object lessons during the evening meal. He washed their feet and he broke bread. 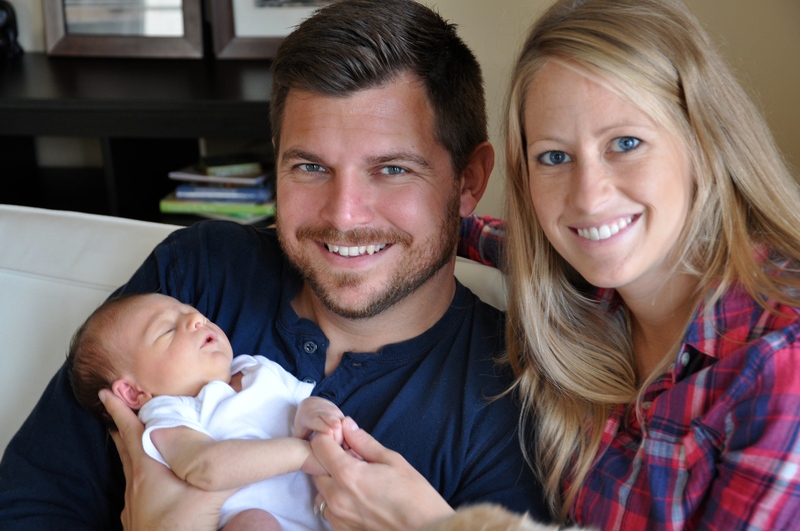 These two enduring acts go a long way in defining the mission of God and the body of Christ. They merge real hospitality and deep sacrament. The towel and the basin, and the bread and the cup, signify the essence of Jesus’s kingdom strategy. The disciples missed the meaning of Jesus’s message the first time around. Like them we need a fresh experience of the upper room to grasp the Savior’s humility and glory. Less than twenty-four hours before the crucifixion Jesus offered his disciples a vivid parable of the atonement and a true picture of discipleship. This forty-day Lenten series is a close reading of the biblical text revealing the significance of the God who kneels for today’s discipleship. There was a third rejection, born not of hate or fear, but of love. This rejection was there from the beginning and informed everything Jesus said and did in the upper room. It was this divine abandonment that preoccupied the mind of Jesus from start to finish. The experience of being God-forsaken was far more painful to Jesus than either Peter’s denial or Judas’ betrayal. And it was this rejection that ended not in suicide nor in repentance, but in salvation. The Father’s providential abandonment of the Son is the great theological truth that looms large on Maundy Thursday. Judas’s betrayal was based on treachery. Peter’s denial was based on timidity. But the Father’s relationship was based on trust. 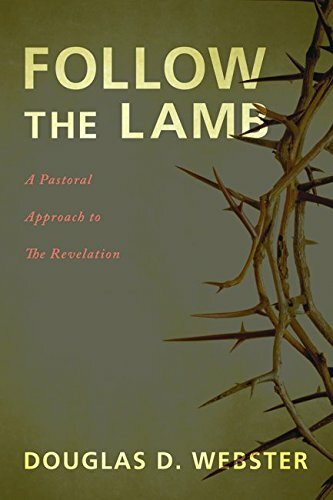 The agonizing line from Psalm 22, “My God, my God, why have you forsaken me?” is not quoted in our text, but it lies behind everything said and done in John 13. In a matter of hours Jesus will cry out this lament from the cross and the apostle John, who sat next to Jesus at the table, will hear it from the foot of the cross (John 19:26). Jesus exposed Judas’ perfidy, confronted Peter’s pride, and agonized over the Father’s purpose. Any one of these concerns would have been hard enough to endure, but to add up all three, only compounds the tremendous burden Jesus was under. We are told how Jesus felt even before he got to the upper room. “Now my heart is troubled, and what shall I say? ‘Father, save me from this hour?’ No, it was for this very reason I came to this hour. Father, glorify your name!” (John 12:27). It is the Father’s rejection for the sake of our salvation that truly accounts for Jesus’ deep distress. “My soul is overwhelmed with sorrow to the point of death,” Jesus explained to his disciples in Gethsemane. “Abba, Father,” Jesus cried, “everything is possible for you. Take this cup from me. Yet not what I will, but what you will” (Matthew 26:39). These thoughts were not far removed from Jesus in the upper room when he shed his outer clothing and wrapped a towel around his waist. Judas’ betrayal was a cruel sin against humanity. Peter’s denial was a sin typical of humanity. But the Father’s rejection was for the sin of humanity—your sin and mine. Judas’ betrayal is shocking; it angers us. Peter’s denial is unsettling, it unnerves us. But the Father’s rejection humbles us, like nothing else imaginable, and fills us with love for Jesus who took it all, paid it all and gave his all that we might be reconciled to God through him. Because of our Lord and Savior Jesus Christ we live in restored fellowship and redeemed communion with our heavenly Father. Because of him we find ourselves along this redemptive continuum walking the path that Jesus walked. As his followers, we participate in the foot-washing and cross-bearing. The God who kneels empowers us to get down on our knees to wash the feet of others. If Jesus was aware of these troubling rejections, why was his upper room teaching so positive and powerful? Which rejection was the most difficult for Jesus to experience? If we are never abandoned by the Father, the way Jesus was, why do we resist the will of God? How can the will of God, even when it means pain and suffering, be motivated out of the Father’s deep love for us? In Christ we enter into our own passion narrative. We are called to take up our cross daily and follow Jesus. The scandal of the Cross, the murder of God, takes place in the midst of political ambiguity and seemingly accidental circumstances. I remember being troubled as a thirteen year-old by the death of Dr. Paul Carlson, a medical missionary in the Republic of Congo. Carlson was falsely accused by the rebel Simbas of being a major in the American military. His long track record of being a medical doctor and church leader in the Congo was betrayed by false accusations and allegations. On November 24, as Belgium paratroopers were landing in Stanleyville, a large group of hostages, including Carlson, were led by their Simba guards out into the middle of the street where they were caught in the cross-fire. In the malay some of the hostages were hit, others ran for cover. A small group ran to the shelter of a house and clambered over the porch wall. One of the hostages leaped over the wall and reached back to grab Carlson. He had his fingers on Paul’s sweater when a young Simba rounded the corner and fired off five shots, killing Paul Carlson instantly. A second or two later and he would have been over the wall. As I remember it, his dead body was shown through out the world on a full page in Life magazine. I questioned God’s sovereignty. To my impressionable mind, Dr. Carlson was more a victim of tragic circumstances than an ambassador for Christ who gave his life for the gospel. Since then, I have come to see that the Christian’s cross, like Jesus’ cross, must be interpreted on two levels. On the one level, confusion and ambiguity surround the meaning of our suffering. From this perspective, Dr. Carlson’s death appears meaningless. He was the victim of tragic circumstances that might have been different. Why didn’t God give him an extra two seconds to clear the wall? But seen from another angle, Paul Carlson died like his Lord. The seemingly random circumstances and political upheaval cannot comprehend the deeper meaning of his life and sacrifice. The surface meaning of the accidental moment does not come close to comprehending the orchestrated movement of the sovereign plan of God. Dr. Paul Carlson laid down his life for his Lord. Jesus appears as the victim of circumstances—a friend betrays him, popular sentiment turns against him, a ruler concerned only with political expediency hears his case, and his disciples abandon him. But then we grasp a deeper truth. Jesus dies (in accord with Old Testament prophecy) as the lamb who was slain from the foundation of the world (Luke 24:25-27; 1 Peter 1:20; Revelation 13:8). There is an inevitability about his death that lies outside historical circumstances and human arrangements. We cannot begin to understand the suffering and death of Jesus apart from God’s interpretation of the event. God infuses the Cross with meaning from three primary sources: the history of God’s revelation to Israel, Jesus’ self-disclosure, and the apostolic witness. There is a tremendous redemptive purpose arising out of the muddle of historical circumstances. This glorious purpose is not the product of human imagination and wishful thinking. It is the fulfillment of God’s eternal plan of redemption. The real scandal of the Cross lies in the fact that God in Christ, the Savior of the world, was crucified. Within two months many of the Congolese believers who heard Carlson’s sermon that day and participated in Holy Communion were dead. Severe persecution fell heavy on the church. Along with Paul Carlson, these martyrs leave a testimony that inspires and challenges our faithfulness for Christ and His Kingdom. 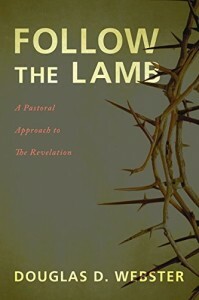 Jesus says, “Follow me,” and the trajectory of obedience is no mystery. We live and die by faith. How does that truth impact our interpretation of Paul Carlson’s death? Do you agree that all Christians live out a passion narrative? When did you first realize that your life was marked by the cross of Jesus Christ? What does it mean to you to lay down your life for Christ? Lois Carlson, Monganga Paul (New York: Harper & Row, 1966), 127-130.